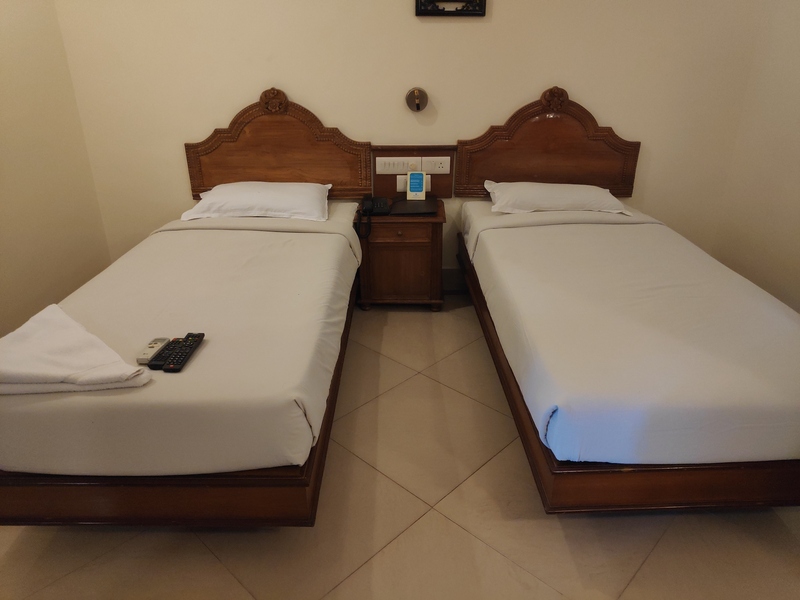 INDRAPURI RAJADHANI situated in vanross junction – the heart of Trivandrum city - 6 kilometre away from Airport ,only one km away from railway station and central bus station. 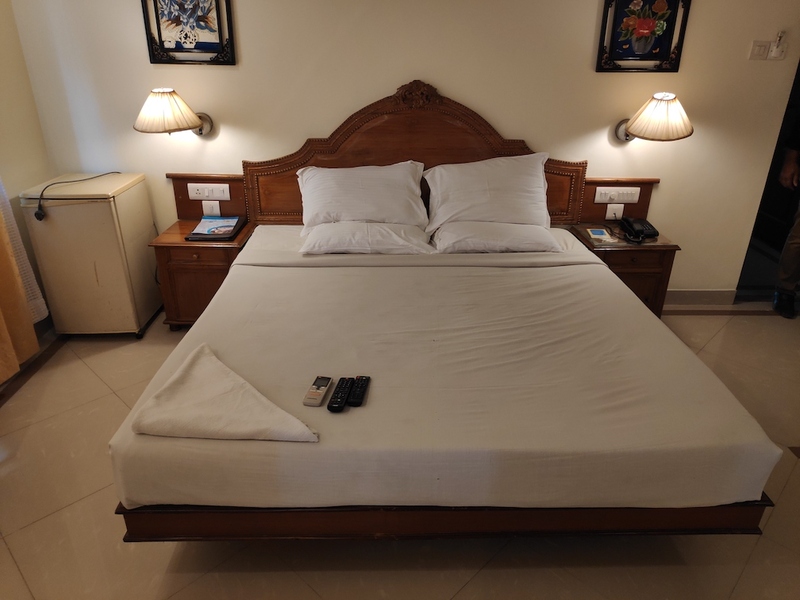 Total 10 rooms (9 standard & 1 Deluxe rooms) at present the rooms are fully air-conditioned and furnished with modern amenities and our multi cuisine restaurant serves Indian and International varieties of food. Splendorous and majestic appearance of Indrapuri gives a celestial feel. 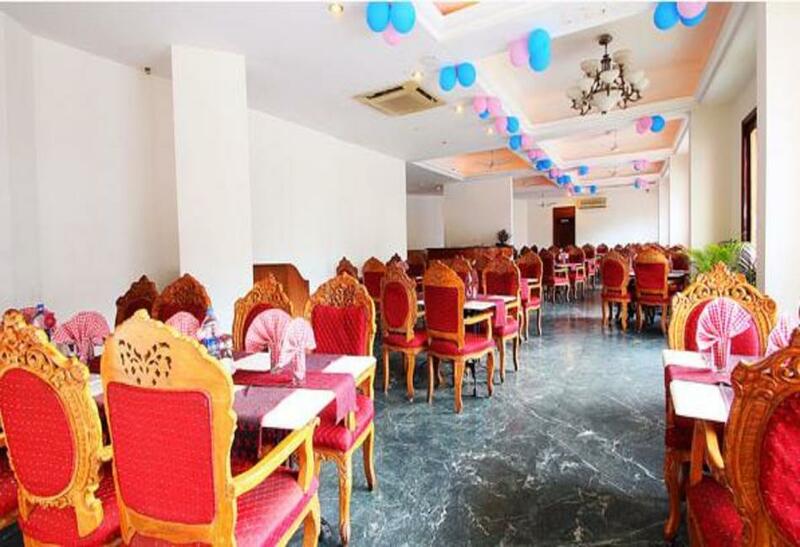 We organise wedding reception, Management function, Company Events, mini Conference, Birthday Functions, Baptism and other auspicious occasion with well prepared banquet menu in affordable rate. 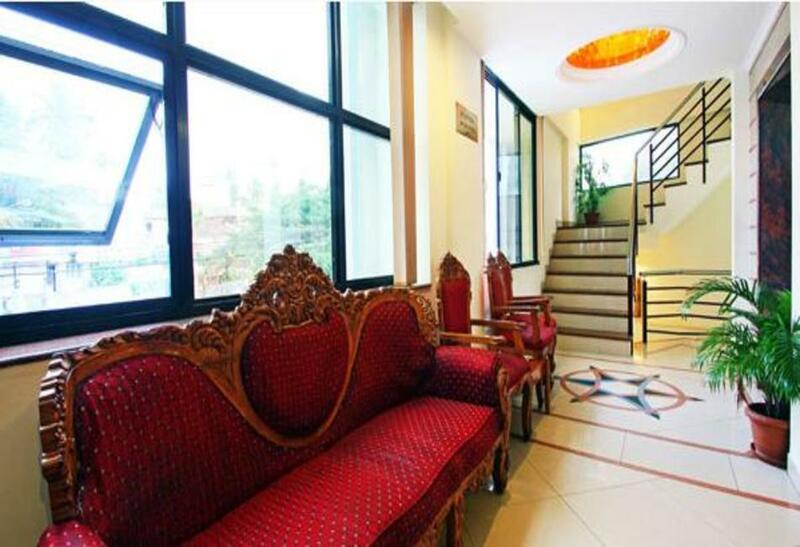 Indrapuri also offers many added facilities to elevate it to the genre of top class hotels. 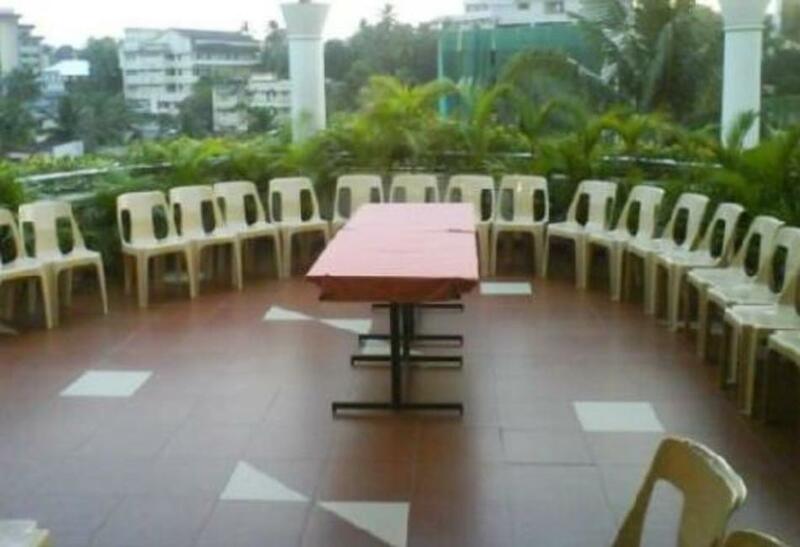 To name a few, there is a health and fitness club, Swimming Pool, a Gift shop, etc. 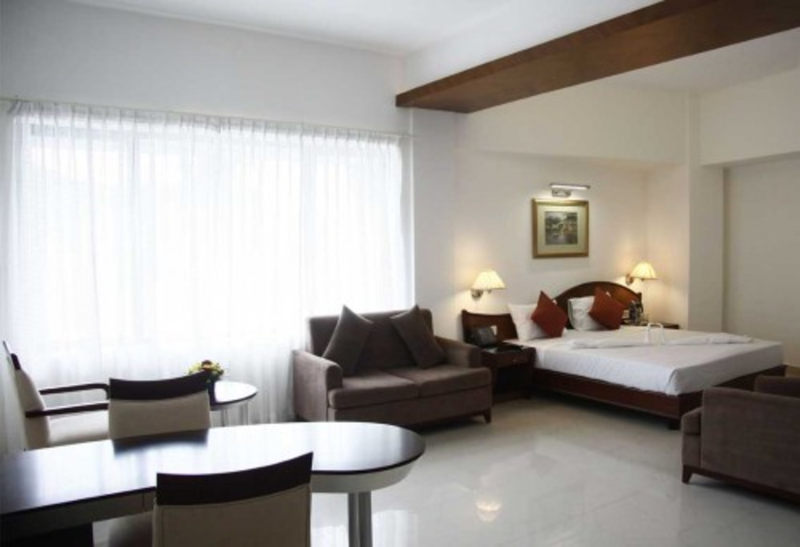 Indrapuri Rajadhani, Business Class hotel located at Vanross Jn, Trivandrum. 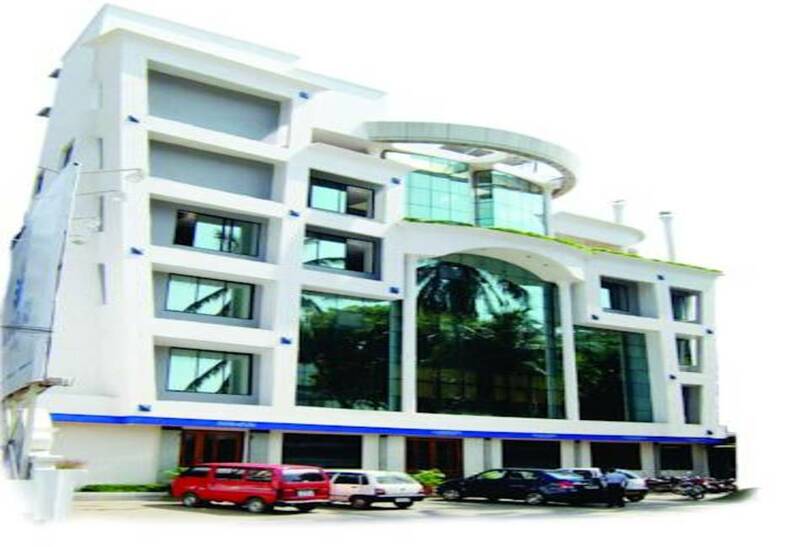 Apart from luxurious rooms Indrapuri has a choice of banquet halls, and meeting room backed with all modern facilities. The charming beauty of roof garden express a tranquil atmosphere for enjoying our delicious meal in the lap of breeze. 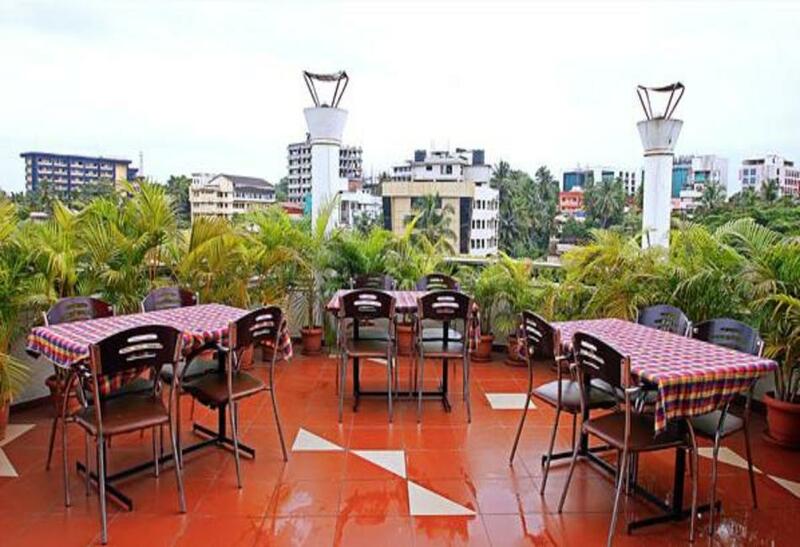 Nandanam Roof Garden: The charming beauty of roof garden express a tranquil atmosphere for enjoying our delicious meal in the lap of breeze. Indraneel Cocktail longue: Our adorable Cocktail Lounge and Restaurant treat you with a pungent flavour of classy cocktails and mocktails to relish enchant and give a memorable moments. 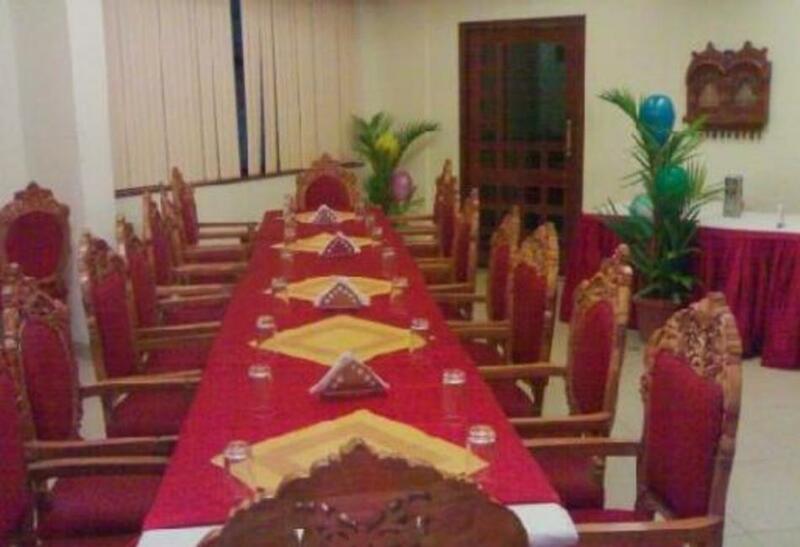 A well arranged mini banquet hall suitable for Conference, Board Meeting and Get together.